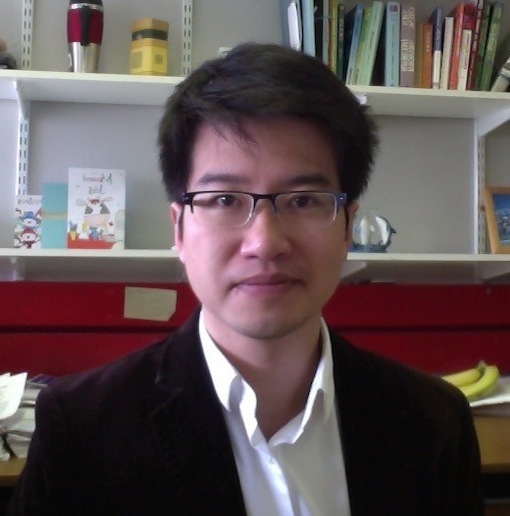 I am a SICSA Senior Lecturer (Associate Professor) in the Department of Computing Science, University of Aberdeen. My research is centred around machine learning, natural language processing, data and text mining. Currently, I am particularly interested in the development of algorithms and models for sentiment analysis, text summarisation, natural language generation, and cognitive inspired context learning. PhD in Computing, College of Engineering, Mathematics and Physical Sciences, University of Exeter, UK. MEng (First Class Honour) in Electronic Engineering, School of System Engineering, University of Reading, UK. BEng in Electrical Engineering and Automation, School of Automation Science and Electrical Engineering, Beihang University, China.